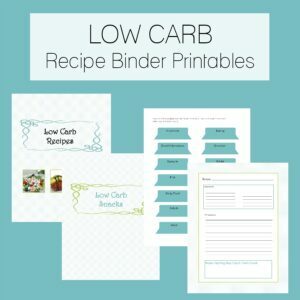 Reduced Fat = Higher Carbs? 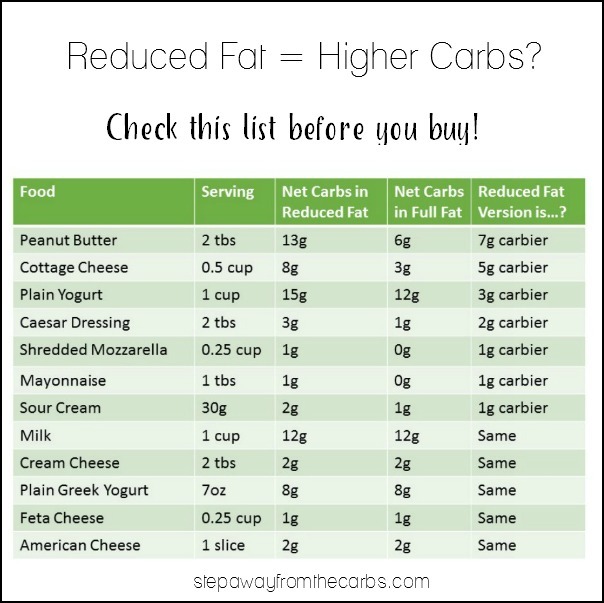 Do reduced fat products have a higher carb count than the full fat versions? Here’s what you need to know. 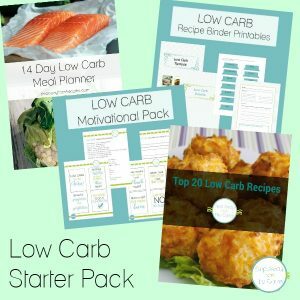 When I first started low-carbing, I was advised to be VERY wary of low fat and reduced fat versions of commercial products. Because, guess what, they could be HIGHER in carbs than the full fat versions. But was this actually true? I was comparing two tubs of cream cheese the other day and found them to have the same amount of net carbs, despite one being full fat and one being one third reduced fat. So I decided to conduct a comparison of all the products I could think of that also offered a reduced fat version. Many of these are dairy items, and presumably the filler they add to make up for the fat contains carbs. Well I’m not going to delve into THAT right now, but I did think it would be useful to see if the different versions were carbier (yes, that’s a proper word), the same or less carby (another fine word). Where possible I took two products from the same manufacturer for fairness, and all have the same serving size. 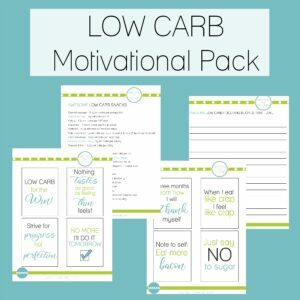 I’ve included items such as milk out of interest, although they don’t typically feature in a low carb diet in any format. 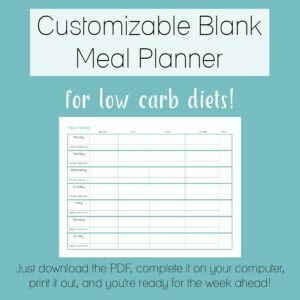 So here’s the table – make sure you pin it to your favorite low carb board for future reference! It should also be noted that I haven’t actually tried all these different versions, so if taste is more important to you than carb count, you’ll need to make up your own mind which one is best for you.